Originally aired in a live format on 3/9/19 in San Antonio Aired between 3/16/19 - 3/17/19 in Houston (iHeartRadio), Corpus Christi, Dallas and Midland/Odessa. 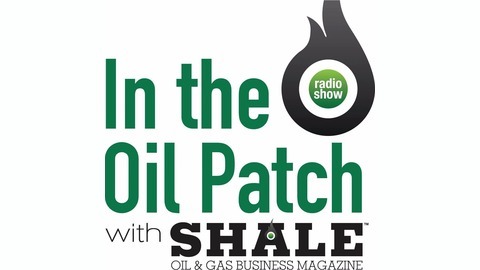 Episode 197 of "In The Oil Patch" This week on "In The Oil Patch": host Kym Bolado welcomes John Tintera, Executive at the Texas Alliance of Energy Producers onto the show for a special live show! During the live taping, Kym and John took phone calls from a live call-in line, so stream this whole episode to see how it went! 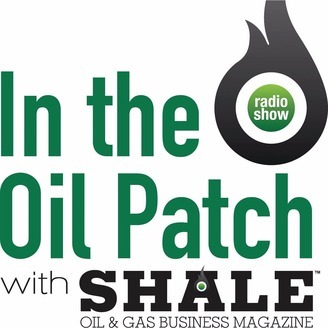 Be sure to catch In The Oil Patch every weekend following this schedule: Saturdays from 8am-9am KSIX 1230 AM, 95.1 FM & 96.1 FM Corpus Christi Saturdays from 1pm-2pm KWEL 1070 AM & 107.1 FM Midland / Odessa / Permian Basin Saturdays from 2pm-3pm FREEDOM 1160 AM San Antonio / New Braunfels / San Marcos / Austin Sundays from 8pm-9pm KTRH Newsradio 740 AM Simulcast on the iHeartRADIO app Houston / Worldwide Let us know what you think about our shows on our Facebook page - Facebook.com/intheoilpatch and be sure to share, follow and like us on Soundcloud, Twitter and LinkedIn too! "In The Oil Patch" is brought to you by SHALE Oil & Gas Business Magazine and proudly sponsored by the South Texas Energy & Economic Roundtable (STEER). Stay tuned for more great episodes every weekend! For our full schedule, please visit our Radio Show Schedule page and if you have any questions for our experts, please email them to radio@shalemag.com.